The R3 will be examined over possible defect in the clutch pressure plate and oil pump function. Japanese motorcycle manufacturer Yamaha recalled 902 units of its YZF-R3 sports bike sold in India on Thursday. The recalled models will be examined over a possible defect in the clutch pressure plate and oil pump function. The company has informed no safety issues have been reported from anywhere in the country. "A total of 902 bikes will be recalled in India under Yamaha's factory modification campaign, where the affected motorcycles' defective parts will be replaced with a modified one on 'Free of cost' basis at Yamaha authorized dealers," a company statement said. The winner of Indian motorcycle of the year award for 2016, the YZF-R3 debuted in the country in August last year with a price tag of Rs 3.25 lakh. The YZF-R3 is sold in India as CKD (Completely Knock Down) units from the company's manufacturing plant in Indonesia. The motorcycle is powered by a twin-cylinder, liquid cooled, 321cc engine that develops 41.4bhp at 10,750rpm and 29.6Nm of torque at 9,000rpm mated to a six-speed transmission. 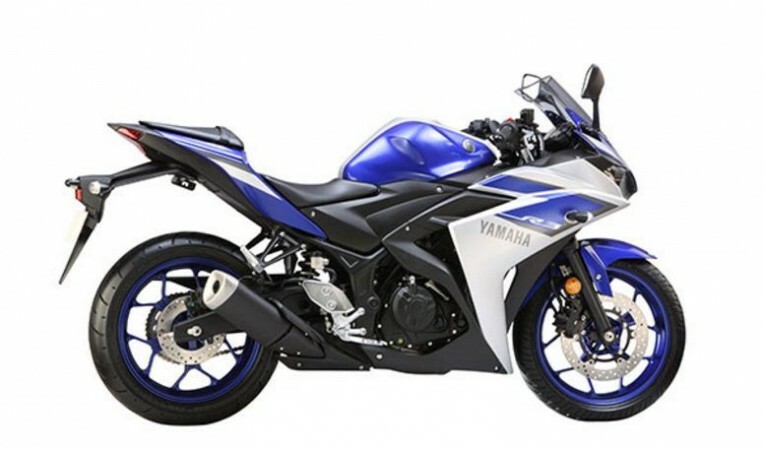 The YZF-R3 is 2090mm long, 720mm wide, 1135mm tall and has a wheelbase of 1380mm. The module offers a ground clearance of 160mm, and comes with a fuel tank capacity of 14-litres. Rumours were doing the rounds early this year that Yamaha would consider manufacturing the parts of the YZF-R3 locally to reduce the prices of the model in India. This would have helped Yamaha cut prices of the R3. In April, Yamaha Motor India vice-president (sales and marketing), Roy Kurian however stated that the company has no plans for the localisation of the sportsbike YZF-R3.